TREAT YOURSELF TO SOMETHING SPECIAL WITH THE SAVINGS! 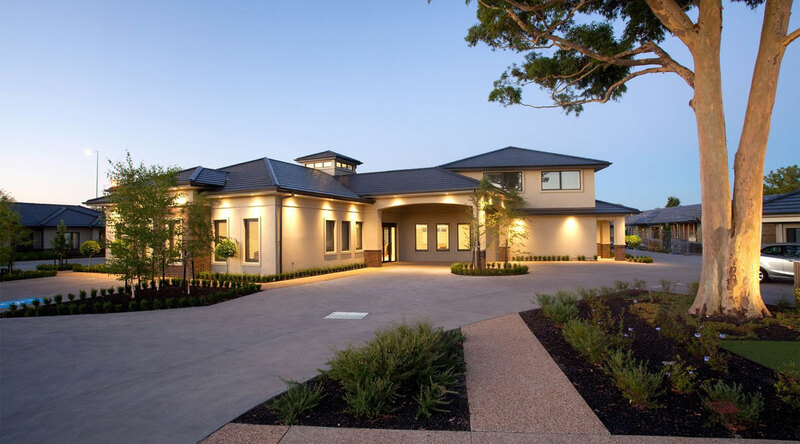 Beautifully appointed clubhouse, formal gardens, secure gated community, plus many more benefits. 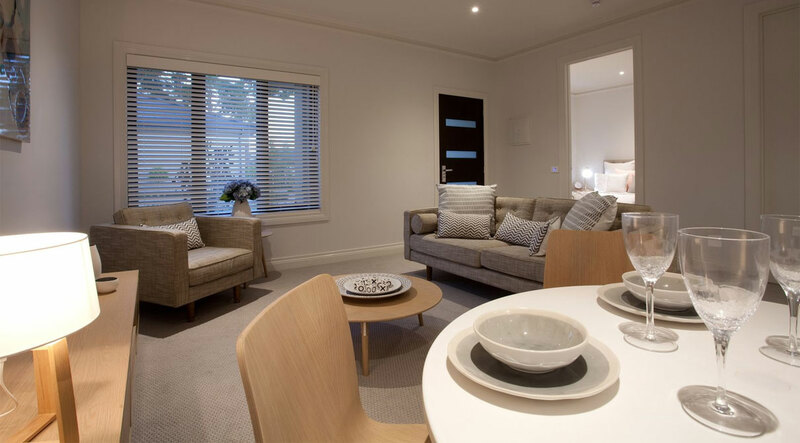 The Peninsula Lifestyle Retirement Village is a friendly new concept in retirement living, boasting high quality bespoke residential villas set inside a secure, gated community. 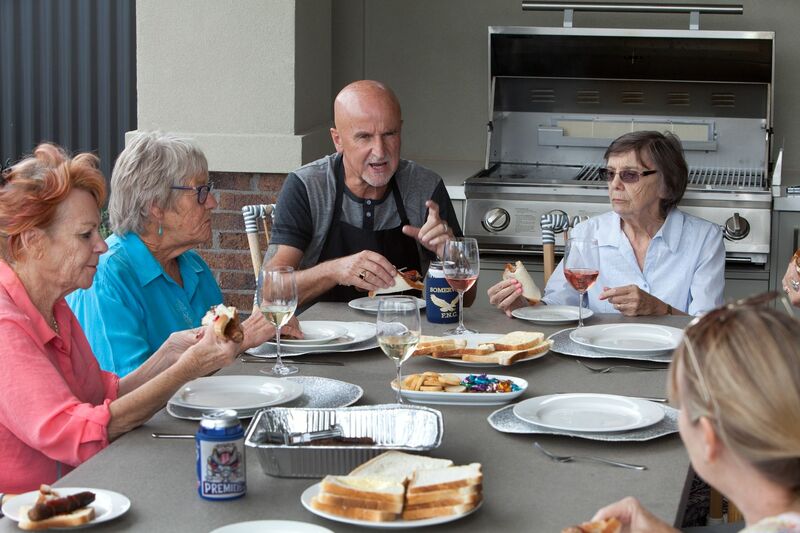 Peninsula Lifestyle retirement villas deliver a unique quality of life and first-rate owner benefits. It’s the smart choice. 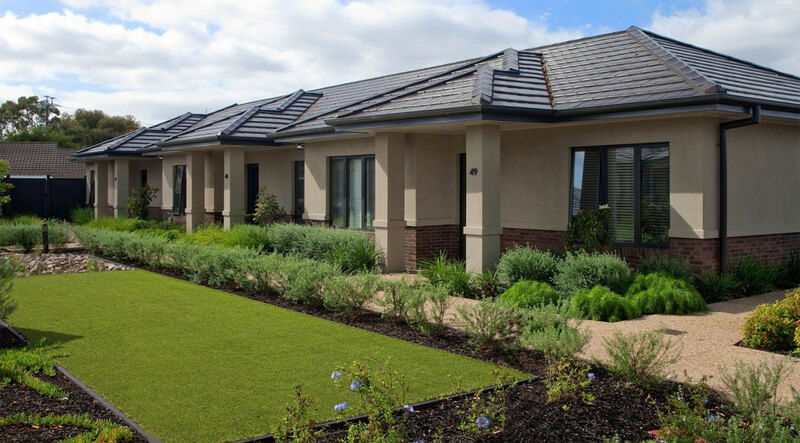 Inspired by some of Australia’s most celebrated, heritage-listed retirement properties, Peninsula Lifestyle Retirement Village is designed to be both beautiful and practical. 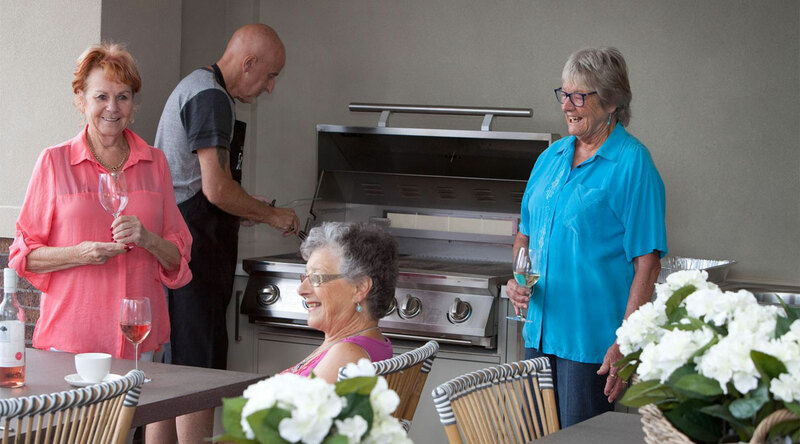 With gardens and walking paths arranged around the beautifully appointed clubhouse, its pedestrian-friendly village layout connects residents to friends and neighbours, and to the village’s social hub. 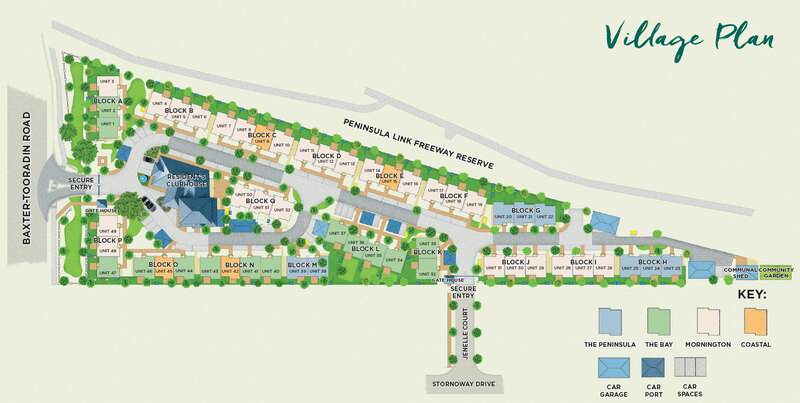 You’ll revel in the benefits of smartly designed one- and two-bedroom villas in a keyless swipe-to-enter gated community set among stunningly landscaped gardens. 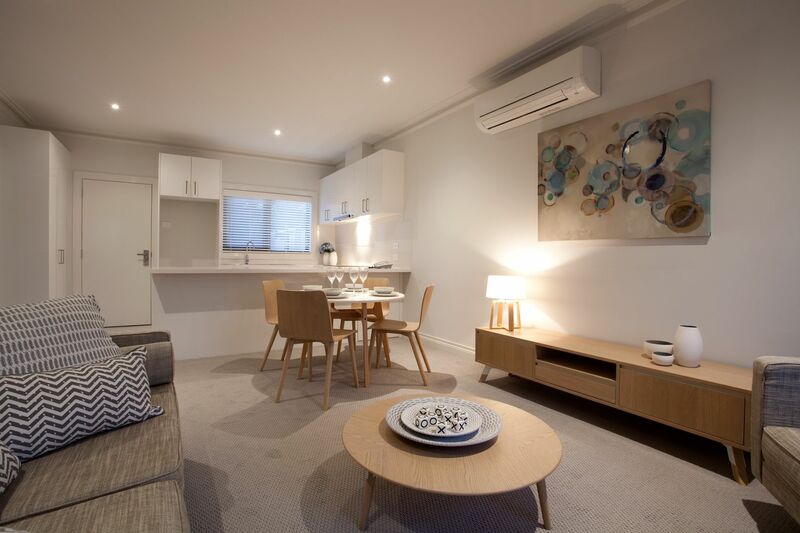 The Peninsula Lifestyle Retirement Village delivers retirement living at its best. 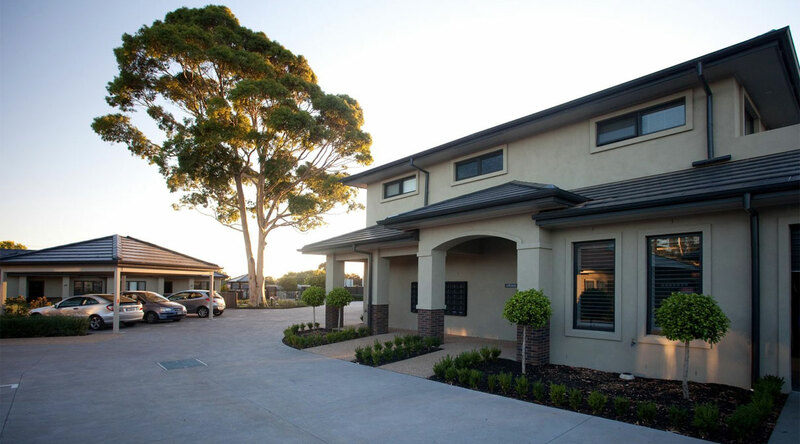 Close to community centre, fully landscaped rear garden area with side gate entrance and carport near front of villa. 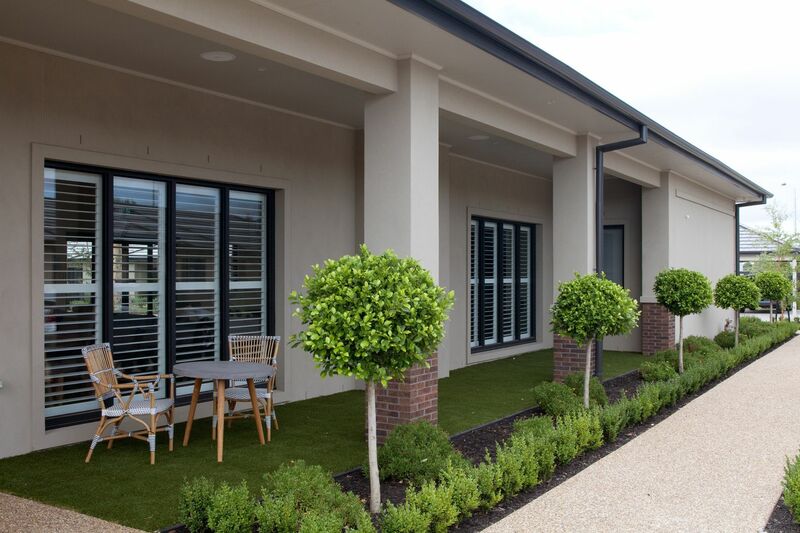 Close to clubhouse, Steelco pergola in fully landscaped rear garden area with gated access to car port.